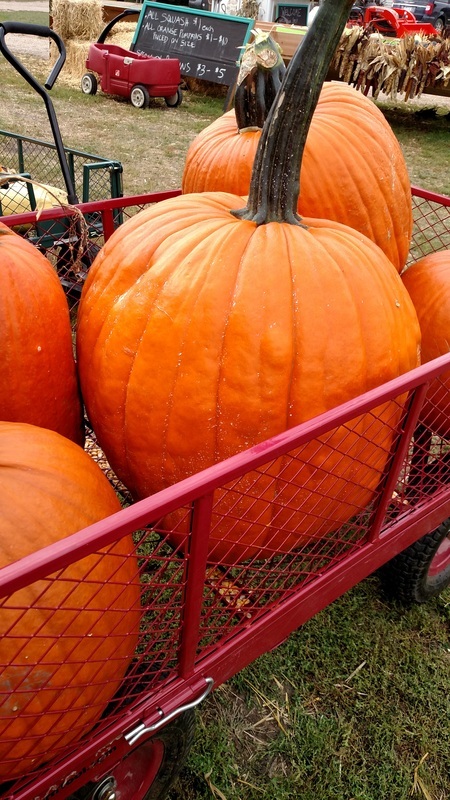 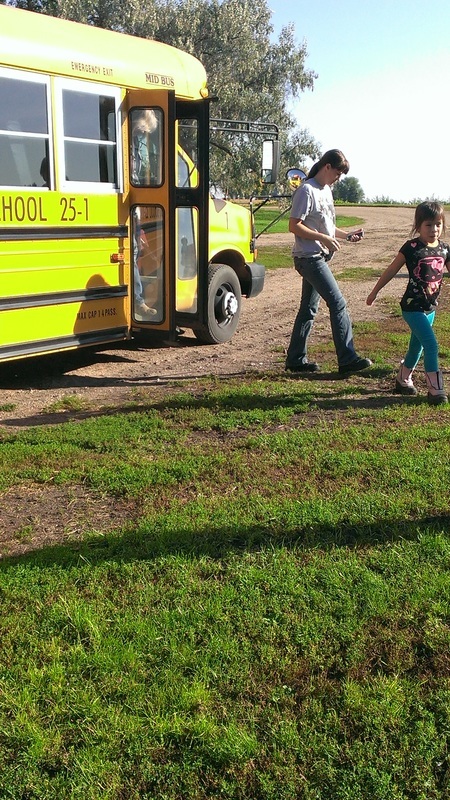 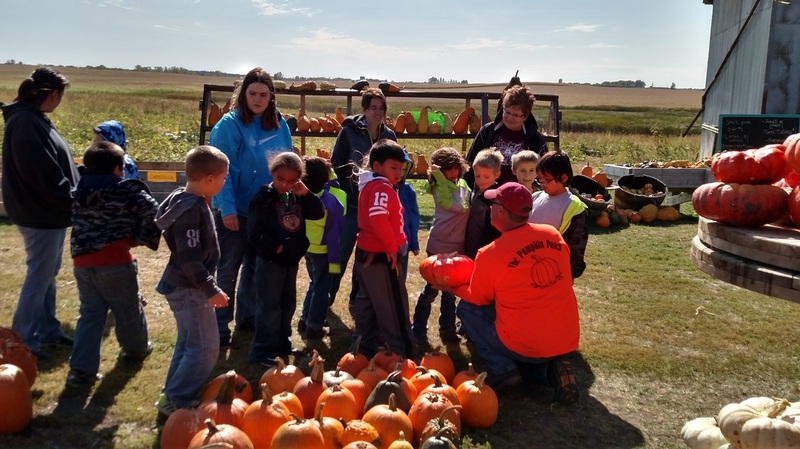 Mark and Emily Mueller started The Pumpkin Patch in 2012 with a pick your own pumpkin patch. 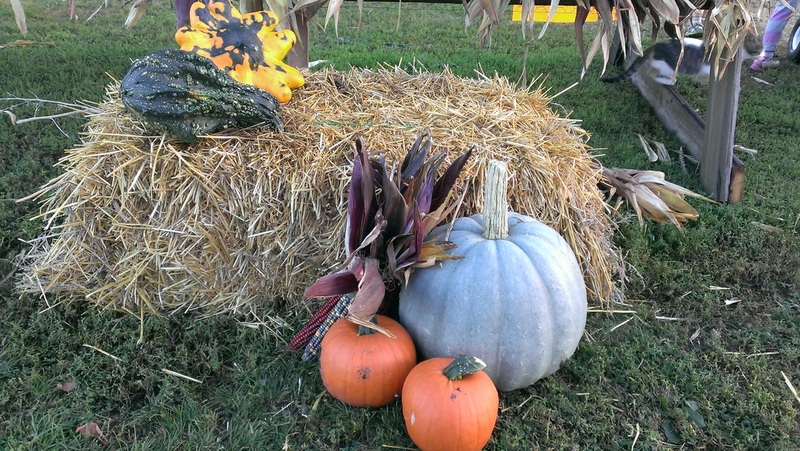 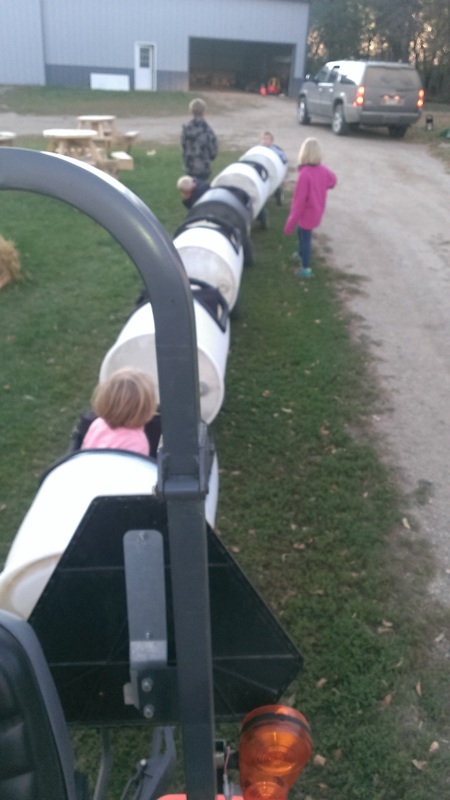 Since then, we have added Hayrides, a Jumping Pillow, Barrel train rides, a Corn maze, a Corn dig and much more. 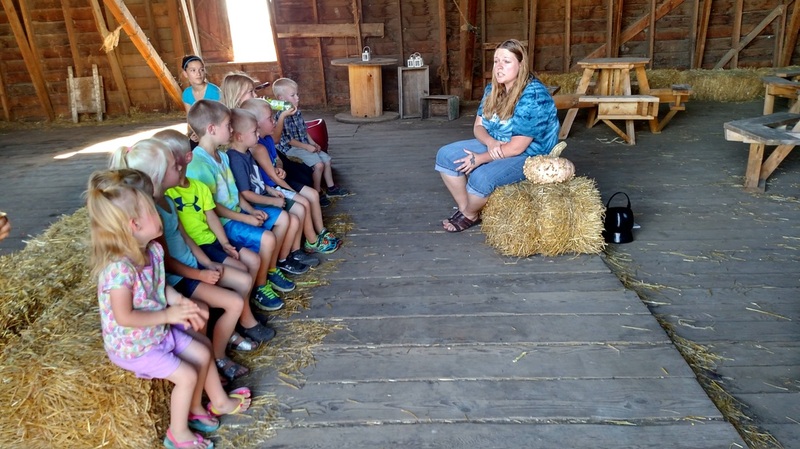 We are open Saturdays and Sundays during the Pumpkin Season, and we also offer field trips for schools and other groups on weekdays. 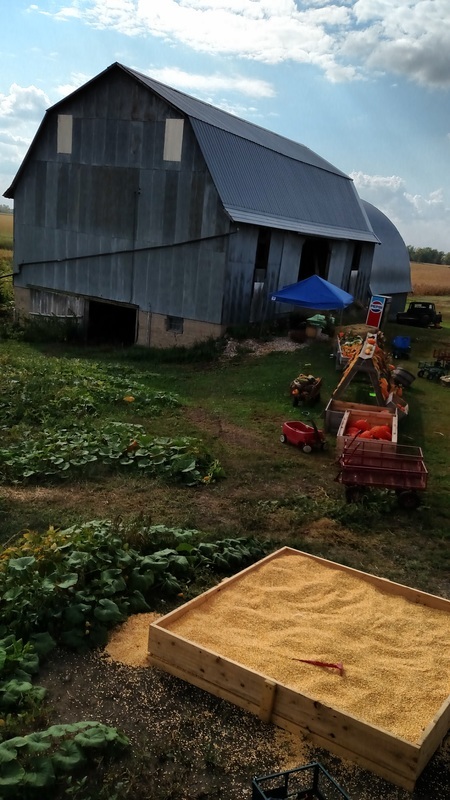 In 2017 we started hosting weddings in the barn.